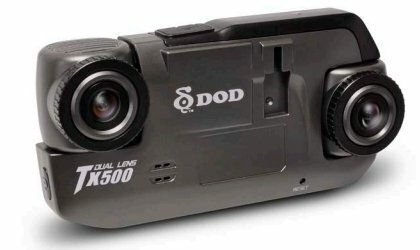 DOD LS460W - Best auto dvr with SONY EXMOR senzor which doubles light sensitivity up to ISO 3200. WDR, 3D noise reduction, big aperture of F/1.6 Extremely-high-sensitivity sensor combined with a big aperture of F/1.6., advanced WDR video processing, and 3D noise reduction ranks the LS460W to world-class cameras and provides unbelievably performance at low light. Release from all the fears of awful videos recorded in low visibility without street lights. 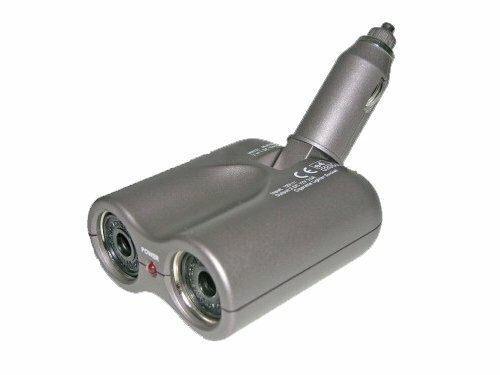 DOD LS460W is even better than previous model DOD LS430W with improved components. The DOD LS460W disposes with with the first Sony Sensor specifically designed for car DVRs, which doubles light sensitivity up to ISO 3200. The excellent sensor has 20% bigger image size and 60% bigger pixel size than ever before, which enable camera to capture light more efficiently even in the dark. Extremely-high-sensitivity sensor combined with a big aperture of F/1.6, advanced WDR technology, and 3D noise reduction ranks the LS460W to world-class cameras and provides unbelievably performance at low light. 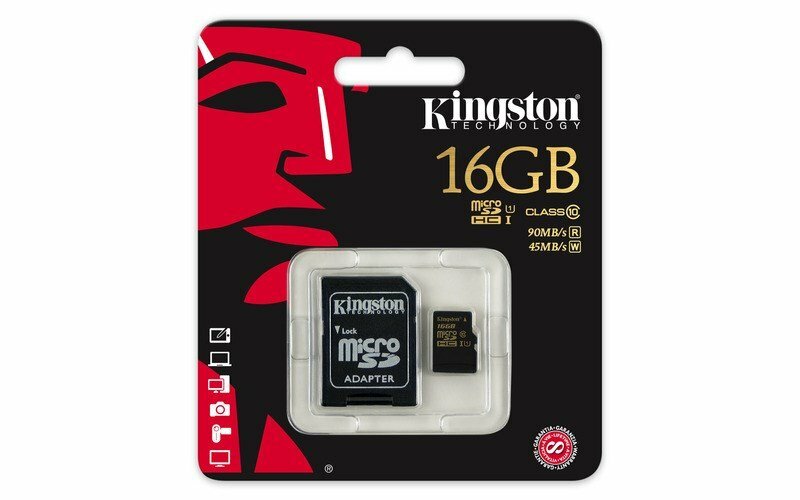 Plus 5X speed GPS Processor, the fastest GPS technology in car DVR to provide accurate tracking, now you deserve the crystal-clear videos in any light and ultrafast GPS positions for your journey. Biggest ISO Sensitivity Ever - The higher ISO number a camera has, even better sensitivity it will have. 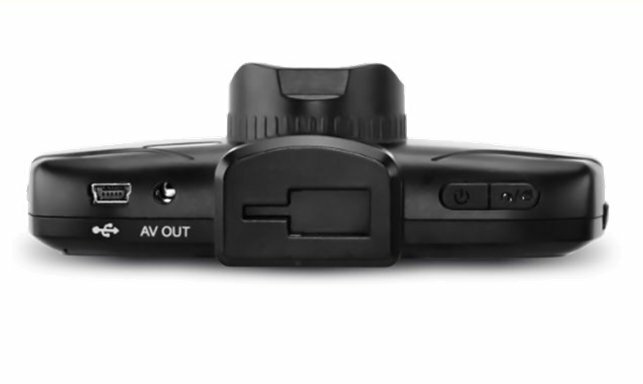 The newest sensor offers a wide range of sensitivity up to ISO3200, the highest sensitivity applied on car DVR, significantly enhances the capability of capturing the light even in low light luminosity. Now, with the extraordinary light sensitivity, there is no fear of awfully dark videos recorded on the roads without street light. F1.6 large aperture of lens - The bigger aperture, the greater performance at low light! F/1.6 sharp lens increases the capability of light transmission in low light conditions, what enables to capture stunning depth of sharpness and superior night view. 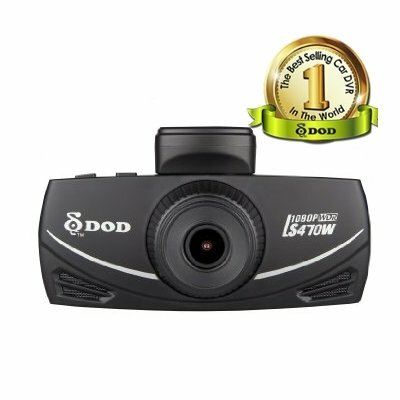 The latest model DOD LS460W represents the best car camera on the market. The excellent sensor has 20% larger image size and 60% bigger pixel size than ever before, which means it is able to collect and produce 60% more light image to provide the best results with excellent performance at low-light and accurate color. The big sensor and big pixel create brilliant image with exquisite detail, vivid color and razor sharpness. WDR is a powerful image technology designed to shoot clear videos even at high-contrast, strong backlight, glare, and light reflections by using various levels of exposure to ensure clear image, whether in bright or dark areas. Thanks to advanced WDR Technology, it makes night shots brighter, and reduces strong light exposure to achieve the most beautiful picture. The six-element camera lens captures light more efficiently. 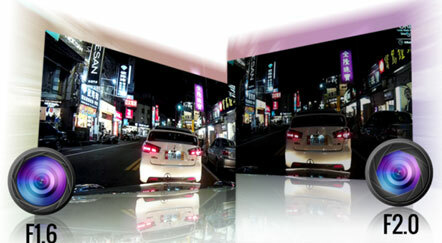 Thanks to the precise design of light path, the sensitive lens is able to produce sharper and crystal-clear image. Panoramic Image up to 140° Ultra Wide Angle. The brand-new-designed optical lens captures images with ultra wide angle of view, up to 140 degrees, without any distortion, which is able to capture everything in front of your car. Full HD CMOS sensor provides the clearest detail and clarity in HD resolution 1080p video to ensure the best results with excellent performance at low light and accurate color..
Automatic Time Calibration. Independent of time settings. 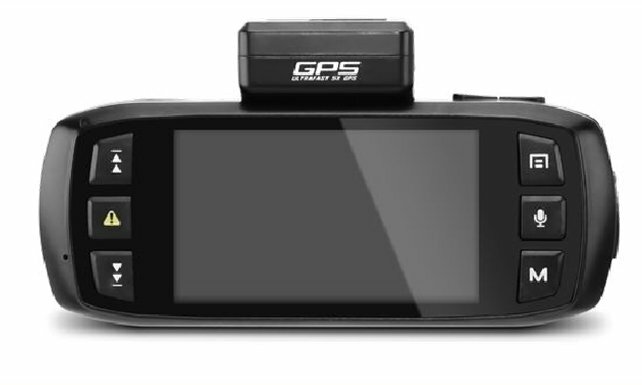 With built-in 5X speed GPS processor, the precise local time is calibrated and stored automatically into the LS460W car DVR. HUD Speed and Compass Display. 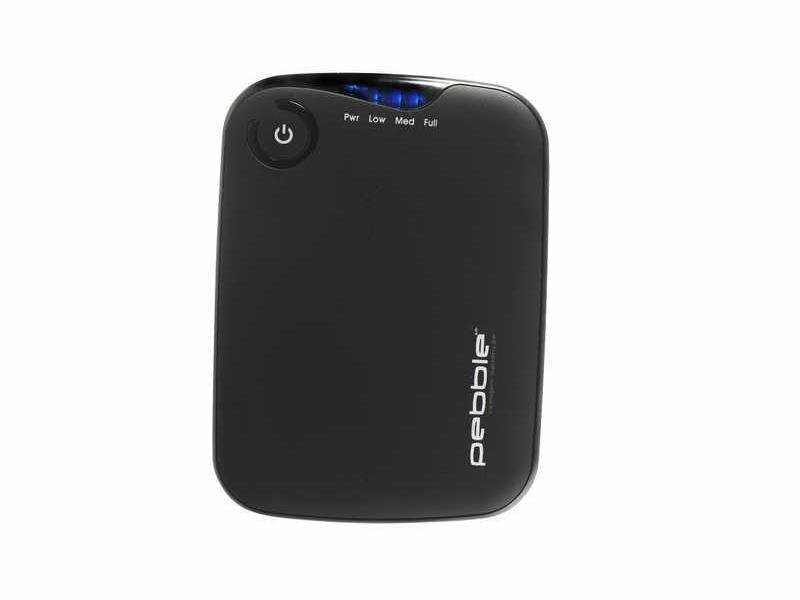 With built-in 5X speed GPS processor, real-time electronic compass is displayed on the screen and is able to indicate the direction you are going to. 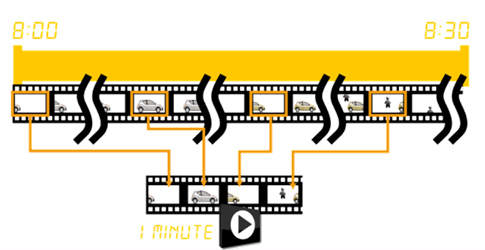 Moreover, 5X faster update provides accurate tracking of car speed. 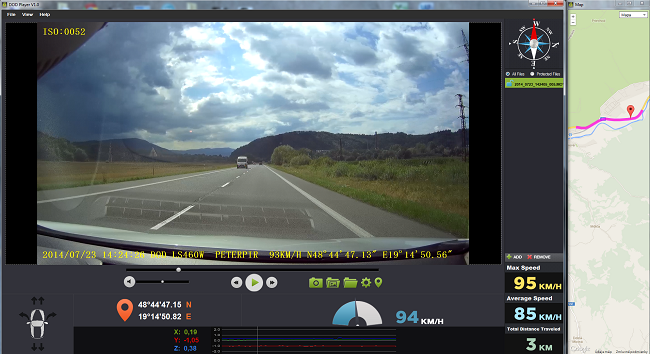 Smart Overspeed Warning. With built-in 5X speed GPS processor, when the car speed will exceed a preset speed limit, the warning signal is displayed for drivers to slow down the driving speed. 2X Speed CPU Chip. The built-in new processed chip enhances the performance of videos up to 2x times faster compared with others on the market. 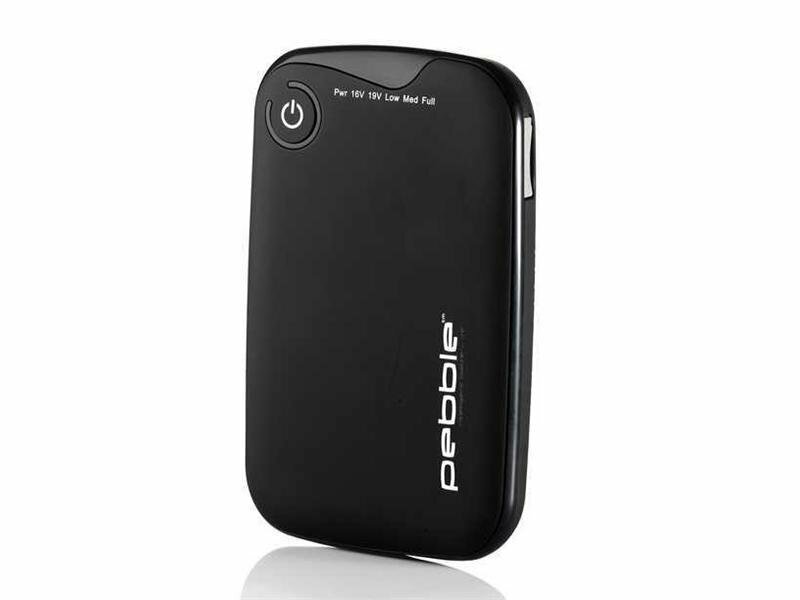 It provides better video recording and high-efficiency video processing. 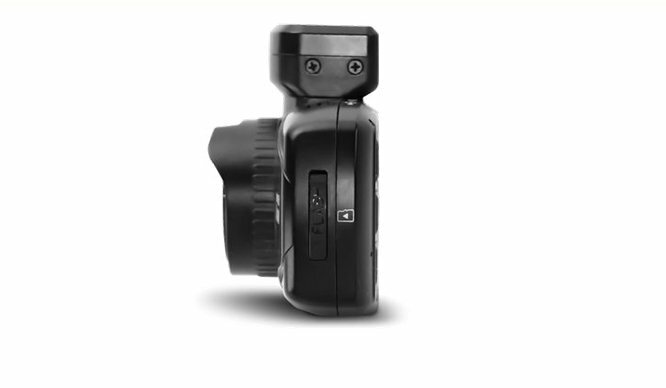 Time-lapse recording for security serves when you want to capture image at a frame rate much lower than was used to view the sequence. 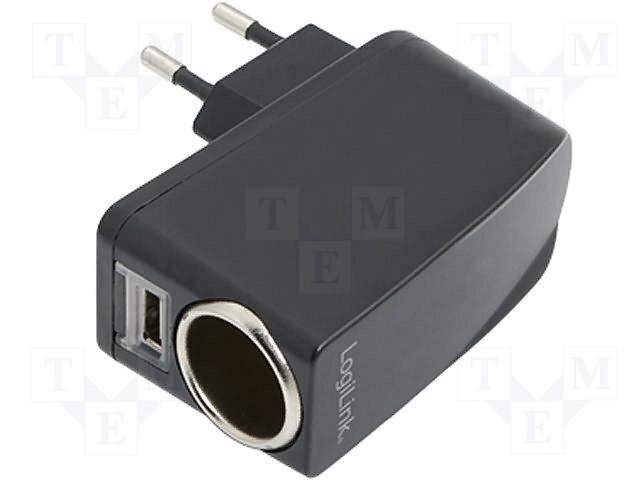 This function can be turned on when parking, which ranks the LS460W into a security gadget. 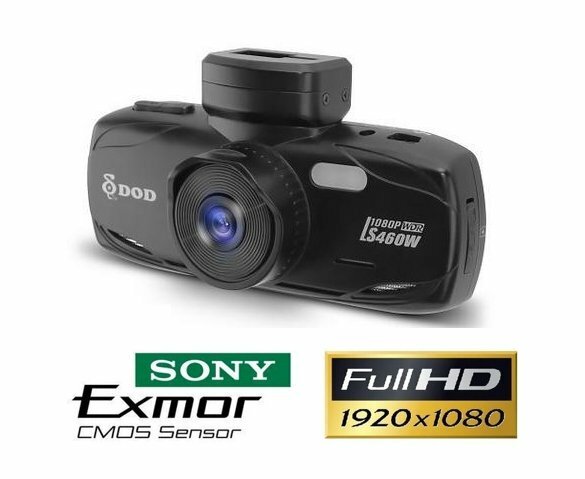 DOD LS460W is even better than previous award winning model of car DVR DOD LS430W with improved optics Sony Exmor sensor doubles light sensitivity up to ISO 3200. 20% bigger image size and 60% bigger pixel size than ever before. 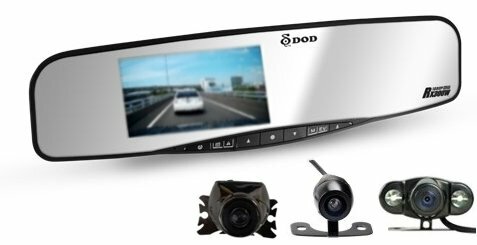 BEST car DVR in the world is ready for you..